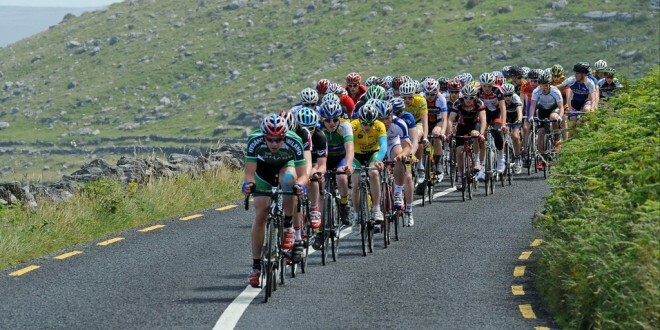 THE 2014 International Junior Tour of Ireland cycling race gets underway in Clare today and continues over the next five days in venues around the county. The world’s longest junior (U-18) stage event will see more than 80 cyclists compete over 532 kilometres of road. The Junior Tour represents the biggest opportunity young Irish cyclists will get to compete against some of the best junior cyclists from the United Kingdom, United States and across Ireland. For many it will dictate whether they decide to pursue cycling with the aim of going professional. Previous winners of the prestigious international bike race include professional road cyclist Nicholas Roche and Sam Bennett, who now rides as a professional with German team Netapp Endura. The defending champion is Eddie Dunbar from Banteer in County Cork who will have the rare opportunity to line out again this week in a bid to become the first competitor ever to retain the title. 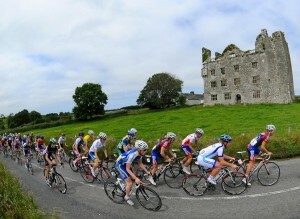 The International Junior Tour commences this evening with a 6.1 kilometre individual time trial from Ennis to Drumquin and continues with road stages around the Clare region taking in areas like the Burren, Black Head, Corkscrew Hill, Castle Hill and Gallows Hill, concluding on Sunday with an 80km circuit race around the Ennis area. Stage 6 (Sunday, 20 July): 70km Circuit race. 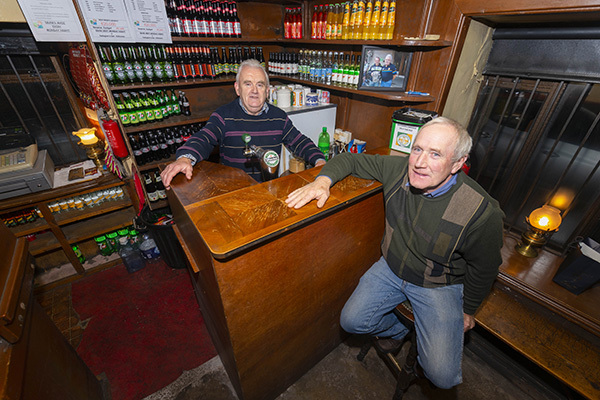 7 laps of 10km circuit – Ennis – Ballyea – Kildysart Road – Clonroadbeg – Ennis.